During a chat at HTC's Frequencies Asia event in Bangkok on Wednesday, the executive believes a major shift in battery technology is required if we are to continue to realize the dream of uber-thin devices. He said everyone has recognized that the rate at which our devices have developed has far outpaced the capabilities and the evolution of power in batteries. True enough, Stefanac pointed out that we have slick devices but are still having to carry around battery packs. 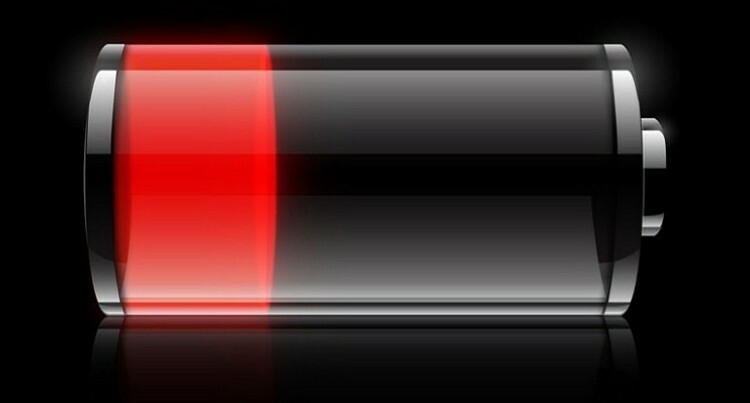 Compromises could be made to improve battery life but that would result in thicker devices – something that isn’t likely to happen given the current roadmap of handset makers. The Qualcomm boss didn’t really offer up any real suggestions as to how to improve battery technology although he did highlight the fact that poor battery life isn’t always the fault of the battery inside a device. Stefanac said the way networks have been optimized and requiring phones to ping between different base stations can severely impact battery life. In working with select operators, they were able to save between 25 and 30 percent battery power on devices simply by optimizing the networks and modifying a few parameters. All of the devices in the puzzle have to work together, Stefanac said, to get the most out of current batteries.